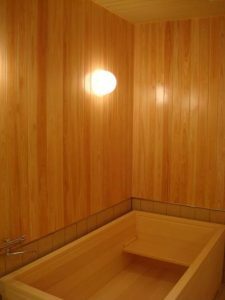 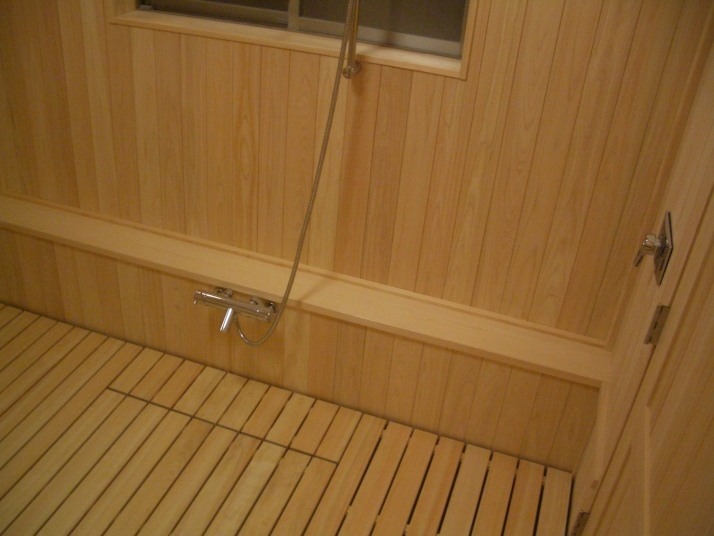 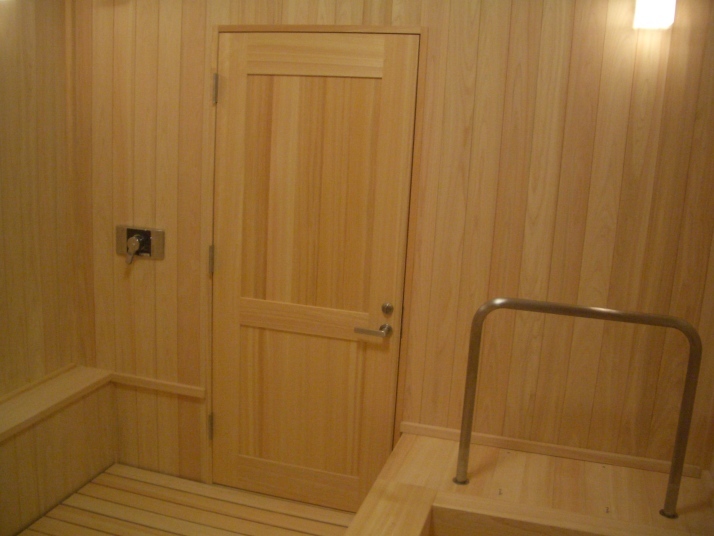 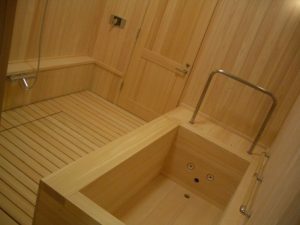 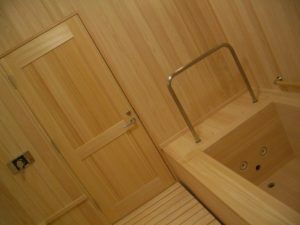 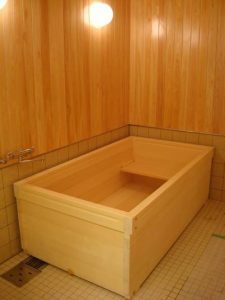 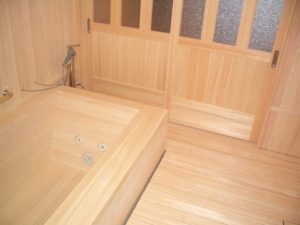 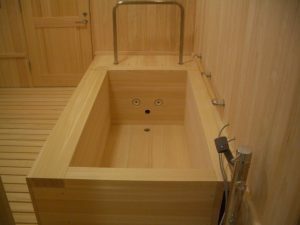 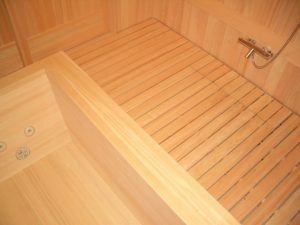 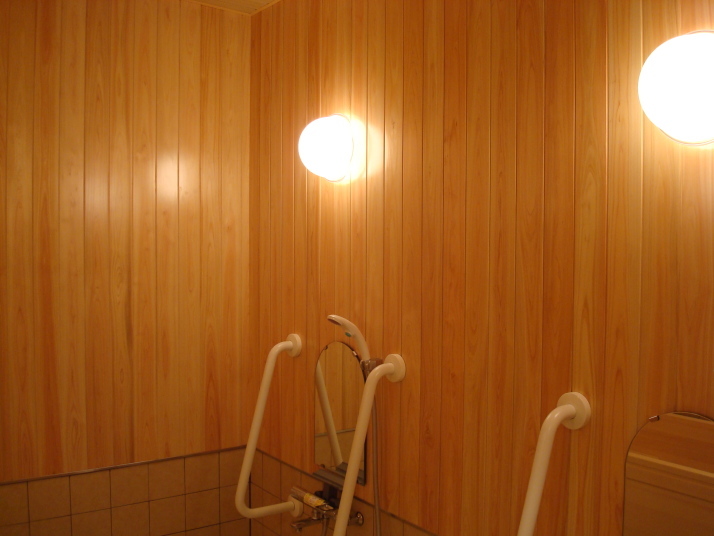 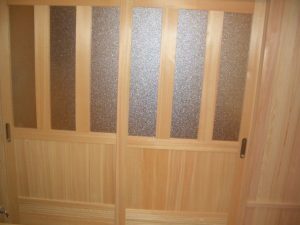 Information for relaxation of the HINOKI Bath. 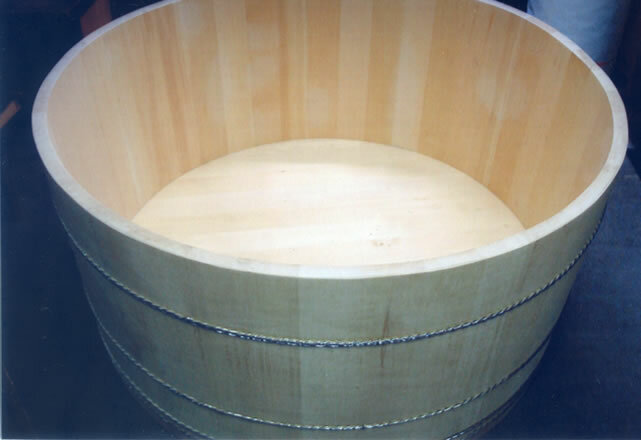 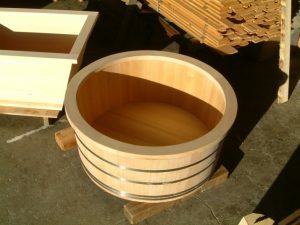 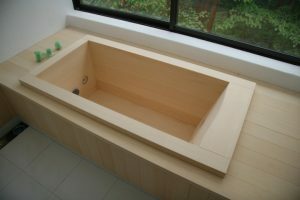 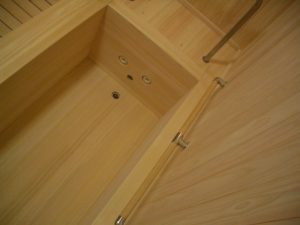 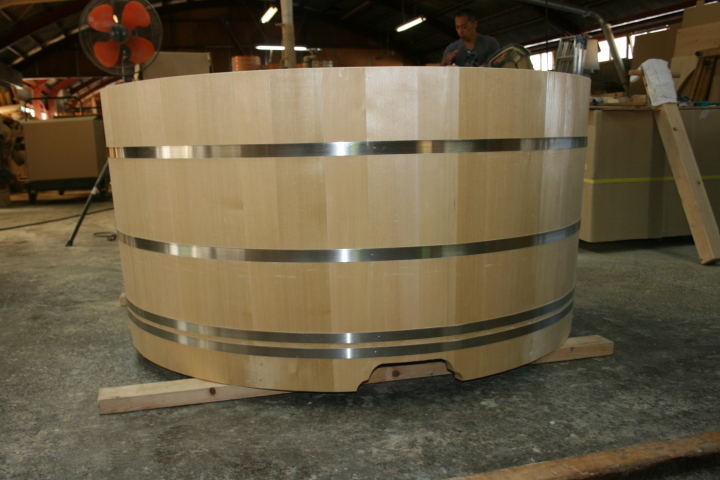 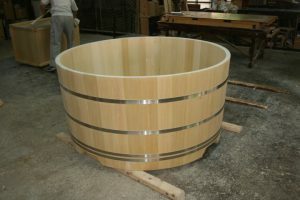 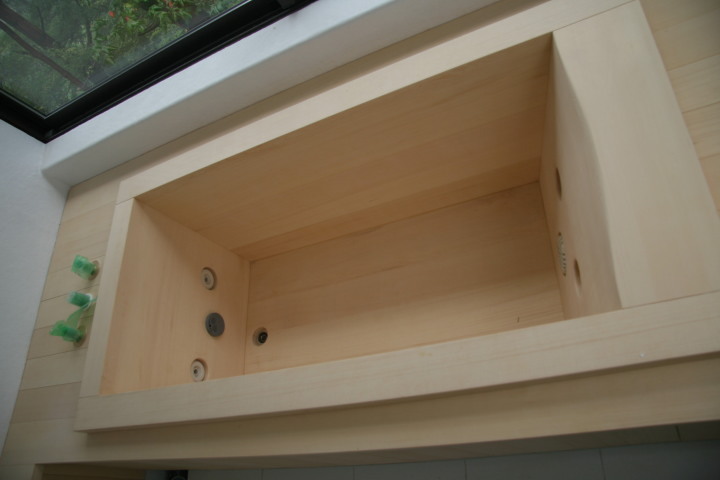 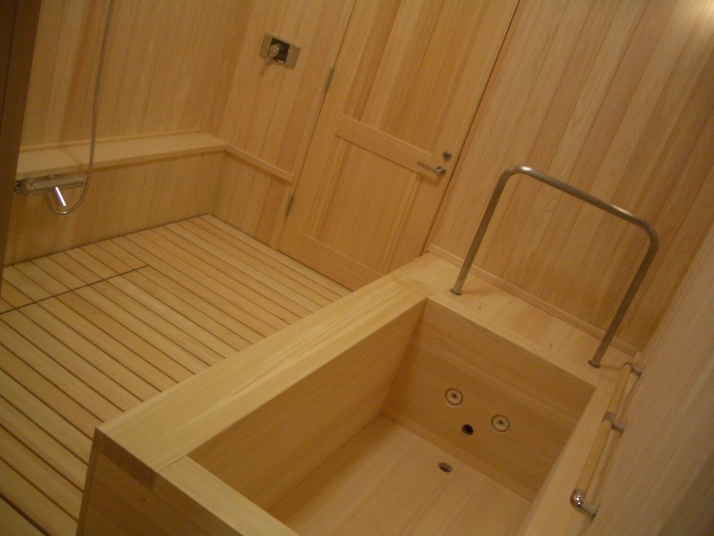 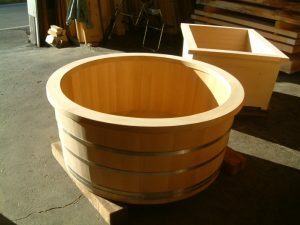 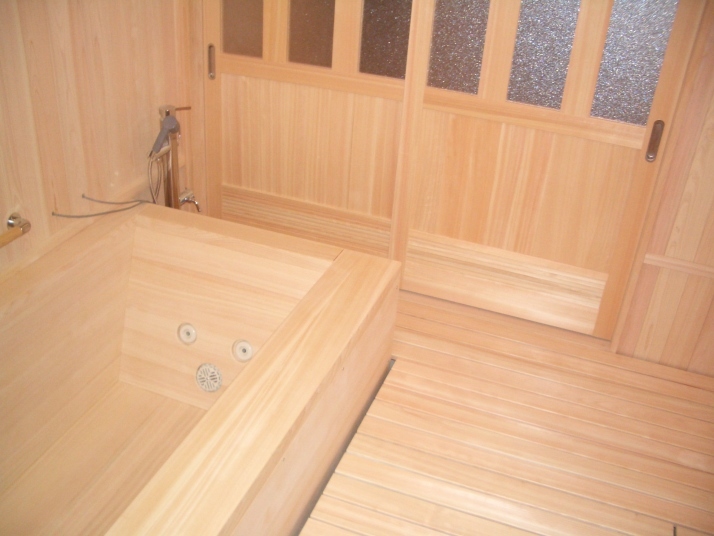 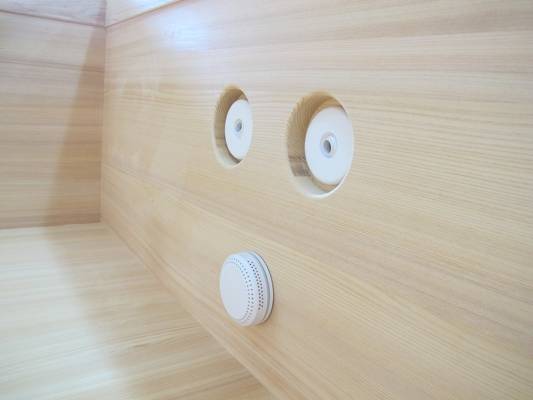 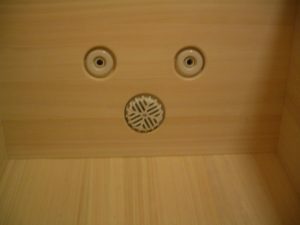 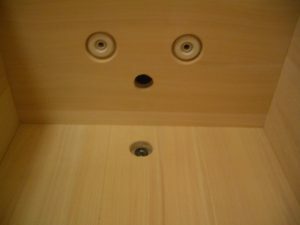 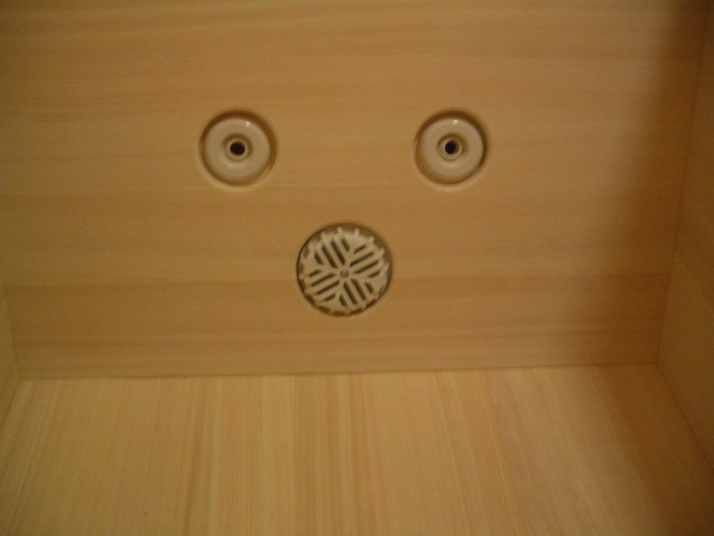 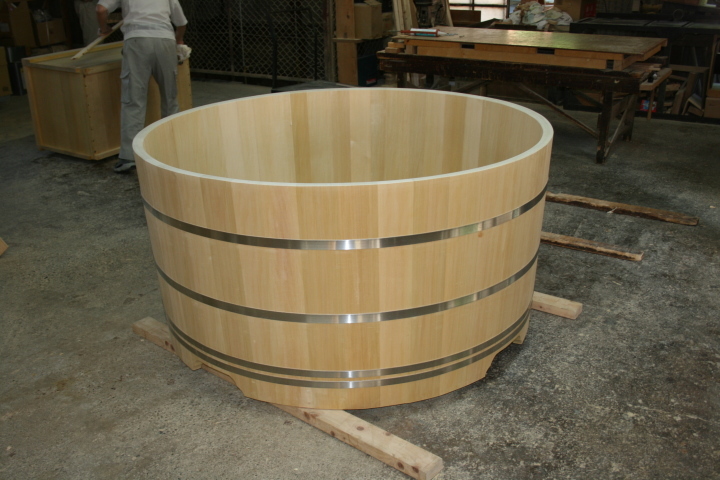 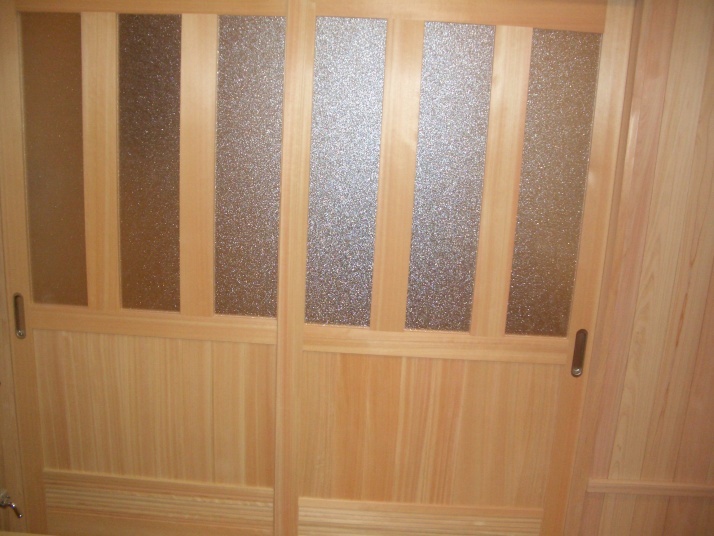 We Estec Associate supply HINOKI Bath, and any other type of baths are made by the wood. HINOKI gives you a natural feeling like in the forest,That is why Human is born in the forest. 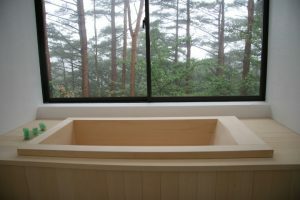 When you are surrounding by the woods, that makes you can feel expanding frank and open atmosphere to your body, and fill you up relief, guide to relax.What makes you impress such a kind of fascination.That is why, it is true we are born in the forest,we, human has been familiar with woods, right? HINOKI Bath Tab is Proud of Japanese.